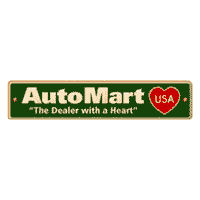 Features: Clean CARFAX. 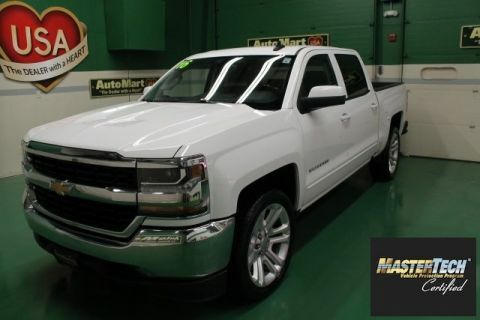 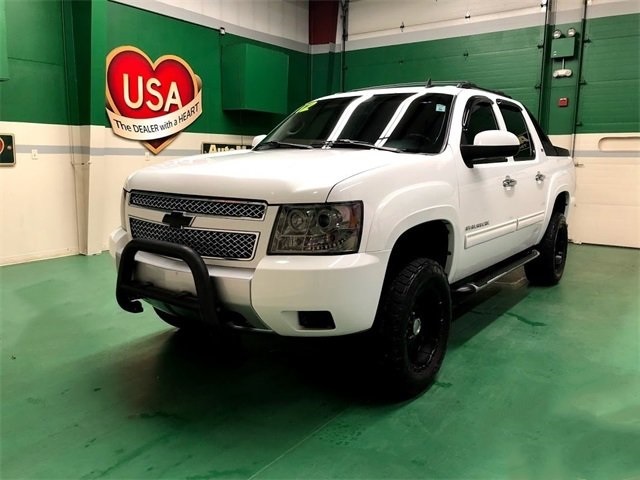 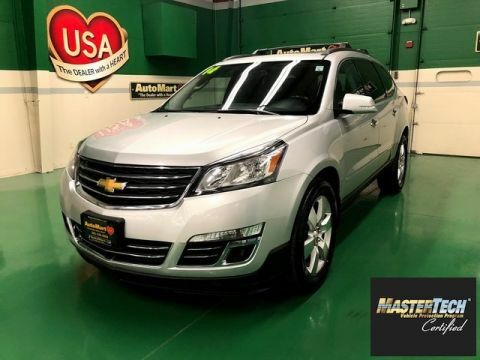 LT Avalanche 1500 LT LT1, 4D Crew Cab, Vortec 5.3L V8 SFI Flex Fuel, 6-Speed Automatic, 4WD, Summit White, ebony Cloth, **CLEAN CARFAX**, **BLUETOOTH**, **IPOD/USB ADAPTER**, **MP3**, **REMOTE START**, **4X4**, 4-Wheel Disc Brakes, 6-Way Power Driver Seat Adjuster, 7 Speakers, ABS brakes, Adjustable pedals, AM/FM Stereo w/CD Player & MP3 Playback, Automatic temperature control, Delay-off headlights, Dual-Zone Automatic Climate Control, Front Bucket Seats, Front dual zone A/C, Front fog lights, Front Halogen Fog Lamps, Fully automatic headlights, Heated door mirrors, Heated front seats, Power door mirrors, Power driver seat, Power steering, Power-Adjustable Pedals For Accelerator & Brake, Rear Parking Sensors, Remote keyless entry, Remote Vehicle Starter System, Speed control, Steering wheel mounted audio controls, USB Port. 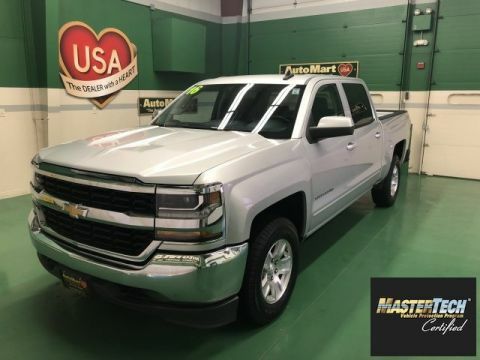 Odometer is 25634 miles below market average!